The Evanston emcee ProbCause drops some visuals for the song Chicago Style. This joint will appear on the ucpoming EP WAVES, which is due out May 12. “A polar vortex couldn’t cool my click” Chicagoans definitely know that means. That album artwork cracks me up every time. 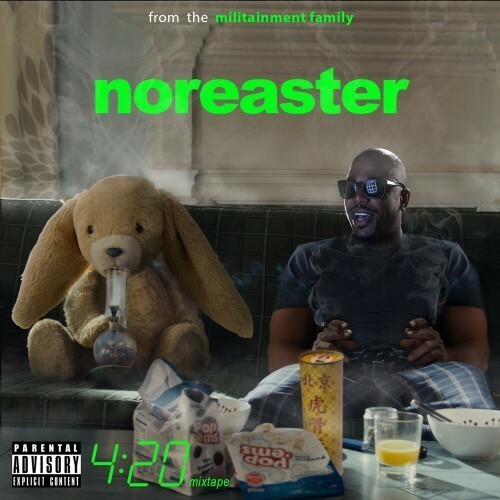 You can now stream Noreaga’s newest album Noreaster via Spotify. Give it a listen below and the album is in stores this Tuesday. HipHopYourWay.com is a hip hop and R&B entertainment site that is designed to specifically cater to your personal preferences, making it a one stop shop for all of your hip hop needs. We hope to officially launch in April, but in the meantime, be sure to follow us on Twitter and Facebook for more updates!